Do you own a home and have ever thought about the possibilities of a lower interest rate? Refinancing your mortgage may be the perfect way to make your home loan work with your current situation and help you achieve your financial goals! Know the ins and outs of the process with our tips to refinancing your mortgage. To put it simply “Refinancing works by giving a homeowner access to a new mortgage loan which replaces its existing one.” This allows for you to replace the term, interest rate, and other factors of your loan with an entirely new loan! You have now established yourself as a homeowner for several years and have improved your credit score. 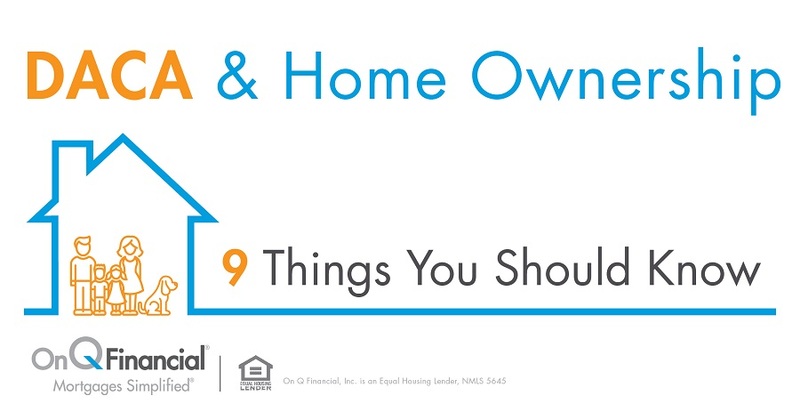 Owning a home can be expensive with everything else that comes with it, make sure you plan and an accurate budget to stay current on your home payments, HOA dues, and other bills. Whether your credit has improved, stayed the same, or gone down a little bit – there are still options for you! Reach out to your Mortgage Consultant to see what options you have available. Your credit score may help you get a better refinancing mortgage rate! If you are unsure what your credit score is, click here to learn more for free! Check the current mortgage rates and count your cash! Refinancing your home is all about replacing the current loan you have with one that will fit your current and future financial goals. You can do some research or contact a Mortgage Consultant. Find out the current rates for home mortgages and also see whether those rates are expected to raise or lower. You will also want to speak with your mortgage professional about the down payment, as most refinancing options will require it (like your original mortgage). Make sure you take both the rate and the down payment amount into consideration when deciding whether or not refinancing is the best option for you. Now that you know your credit score is great, mortgage rates are still historically low, and you have the cash for a down payment, now is the time to weigh your options. Remember that you don’t have to make this decision alone. Phone a friend. You can always talk with family, friends, a financial advisor, or even your mortgage professional for their opinion. While you are weighing your initial options, keep in mind that you may have options available for your refinancing home loan. Explore your options from a shorter-term loan or paying down with points. Maybe moving away from an adjustable-rate to a fixed-rate mortgage is right for you. The most important thing to remember is that you have options – especially when you work with On Q Financial. Mortgages can definitely be confusing if you don’t have a trusted professional to help you throughout the process. Find a local On Q Mortgage Consultant to discuss your mortgage refinancing options today!